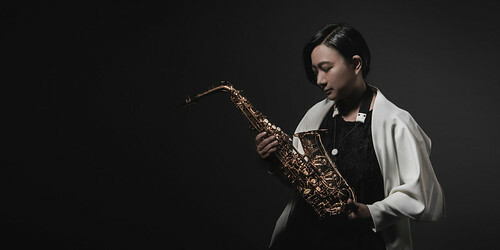 Shawna Yang, leader of her own jazz quartet/ quintejt, now plays in Taipei Jazz Orchestra (Lead Alto), Metamorphosis Jazztet (Saxophone) and many other jazz bands in Taiwan. In 2000, Shawna accepted a scholarship from the Berklee College of Music ( Boston , USA ) and began her major in Performance with the tenor saxophone as the principle instrument. 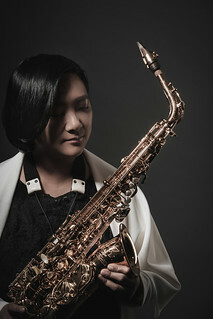 She studied privately with Bill Pierce and George Garzone, learning techniques and improvisation for the tenor saxophone. At Berklee, Shawna was a member of the Miles Davis Electric Ensemble, Latin Jazz Ensemble, Charlie Parker Ensemble, New Orleans Jazz Ensemble, and many others. She also studied jazz improvisation with Hal Crook, Dave Santoro, and Ed Tomassi. She played in the Scholarship Project Band every semester as well. Besides jazz playing, she has many accomplishments in the composition field. She received the Film Scoring Achievement honor in spring of 2003. In summer of 2003, she had her graduation recital, featuring George Garzone, in Lawrence and Alma Berk Recital Hall. 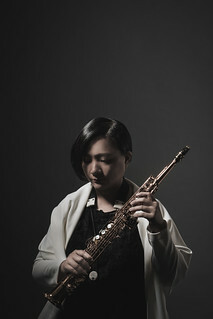 Since graduating from Berklee, Shawna has continued her music career in Taiwan . 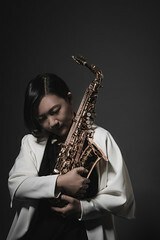 She rejoined Metamorphosis Jazztet and plays in Taipei 's famous “Blue Note” Jazz club on Friday night fortnightly. 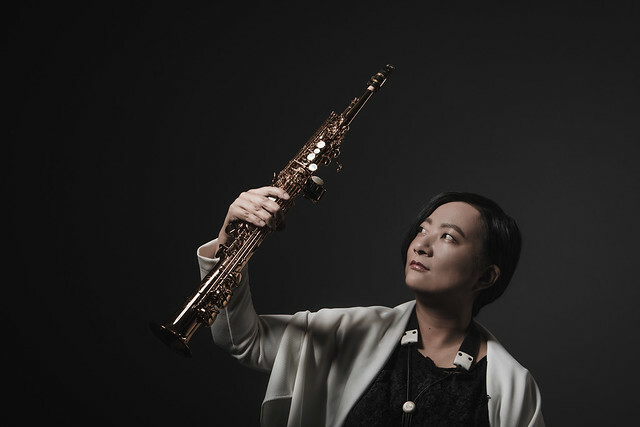 She participated in the Taichung Jazz Festival from 2003 to 2016 (now), as well as the Tamsui Waterfront Jazz Festival in 2004. In addition, she has recorded for Taiwanese pop singer Jolin Tsai's album. Shawna has released her first personal jazz saxophone album: "The Journey Of A Bird" in the end of 2006. 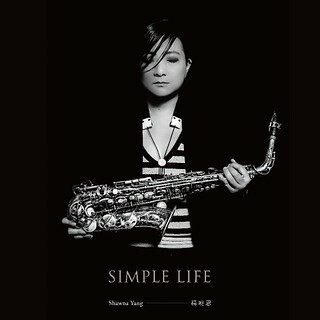 Her second album: "Simple Life"(2015), recorded in New York, USA, won "Best Instrumental Album" in 2016 Gold Melody Award in Taiwan. In the future, Shawna will continue to be devoted to being a player, an arranger, and a composer. Shawna Yang is an Antigua artist. © 2005~2016 Shawna Yang (Hsiao-En Yang). All Rights Reserved.